South Africa hotels. - Hotel videos, user reviews, cheap booking! Showing 1 - 10 of 2341 best hotels. | Sorted by rating. 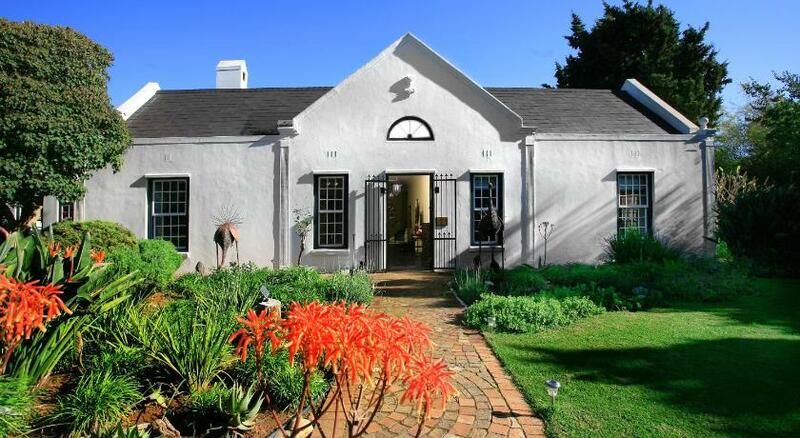 Avondrood is a small Cape Victorian-style guest house in the historical part of Franschhoek. Boasting views of Walker Bay, this self-catering apartment is located 500 metres from Town Centre. It offers free Wi-Fi and on-site private parking. With a 5,000 square-metre garden, this luxury guesthouse offers plenty of outdoor activities in the heart of South Africa's Cape Winelands. It is surrounded by vineyards and Helderberg Mountains. 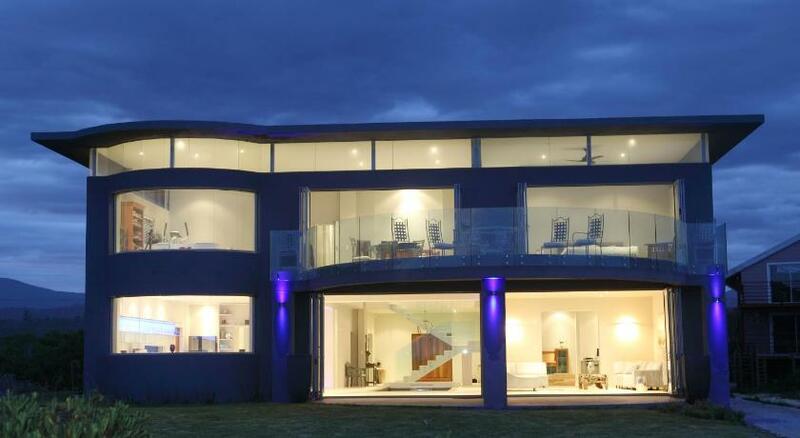 This stylish, 4-star guest house on the famous Garden Route overlooks the Knysna Lagoon. It offers spacious rooms with wonderful views, and a garden with a modern swimming pool. The Birds Babble Self Catering Guesthouse offers a modern apartment located in Nelspruit. It has a private garden with a swimming pool and traditional braai barbecue facilities. 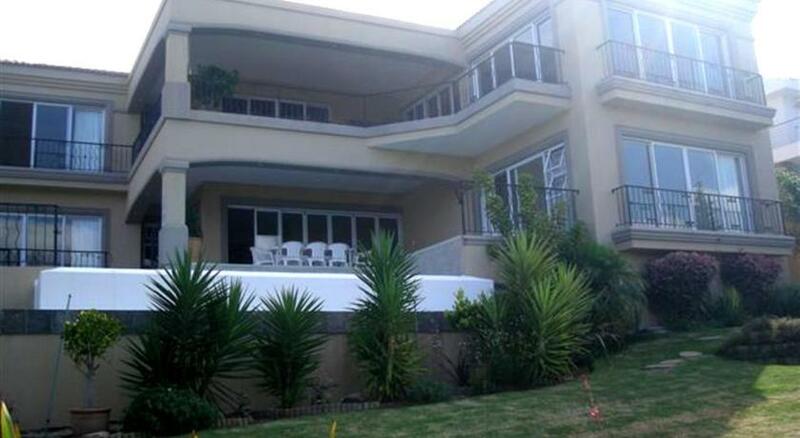 This 4-star guest house is located on the cliffs of De Kelders overlooking Walker Bay. Each of the rooms and suites at Cliff Lodge include either a balcony or a patio with Atlantic Ocean views. Perched above the rocky shores of Hermanus, offering panoramic views of the Indian Ocean, 31 Tobago Bay Hermanus Seafront features a lush garden and outdoor swimming pool. This bed and breakfast is primely located for beachgoers, just a 2-minute minute drive from the local beach. The Berg en See B&B has an outdoor swimming pool overlooking the scenic surrounding area. Located in the middle of the Garden Route, Ibitshi Guest Lodge offers spacious, modern suites with Indian Ocean or Outeniqua Mountain views. Located within a Big Five Game Reserve in the Timbavati Private Nature Reserve, nDzuti Safari Camp offers traditionally decorated accommodation with African bush surroundings.